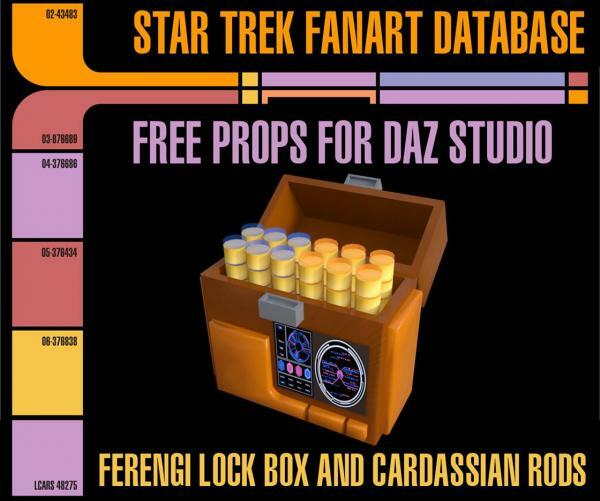 Converted from Ferengi Lock Box from Star Trek Deep Space Nine by newdominion licensed under the Creative Commons - Attribution - Non-Commercial license. I saved .duf scene file in my DAZ Studio runtime directory. Before open this .duf file set up runtime in your DAZ Studio directory.